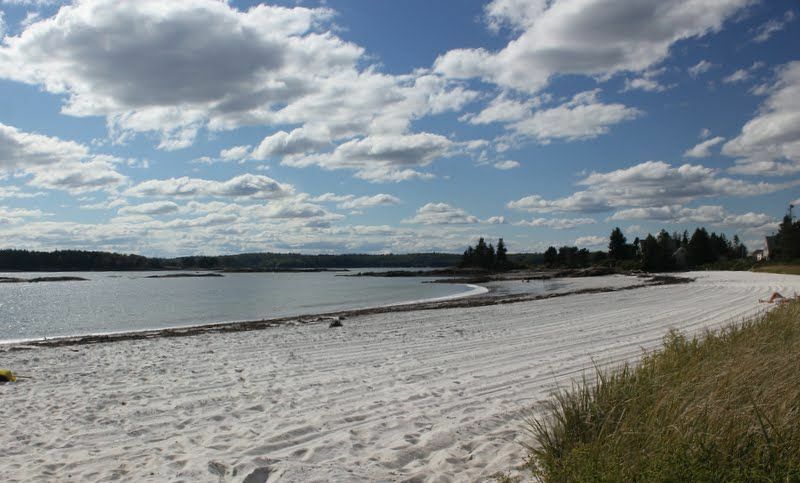 Enjoy the history and other features of Pemaquid Beach. This city is well-known for its parks and beaches. Many rental homes come with outdoor spaces, separate dining areas and full kitchens, perfect if you want to enjoy some home-cooked meals. The nearest airport is in Wiscasset, ME (ISS), located 11.3 mi (18.2 km) from the city center. If you're unable to find a flight that fits your schedule, you could book a flight to Brunswick, ME (NHZ-Brunswick Executive), which is 20.4 mi (32.8 km) away. Where to stay around Pemaquid Beach? Our 2019 property listings offer a large selection of 26 vacation rentals near Pemaquid Beach. From 10 Houses to 4 Condos/Apartments, find a unique house rental for you to enjoy a memorable stay with your family and friends. The best places to stay near Pemaquid Beach for a holiday or a weekend are on HomeAway. Can I rent Houses in Pemaquid Beach? Can I find a vacation rental with pool in Pemaquid Beach? Yes, you can select your preferred vacation rental with pool among our 9 vacation rentals with pool available in Pemaquid Beach. Please use our search bar to access the selection of vacation rentals available.